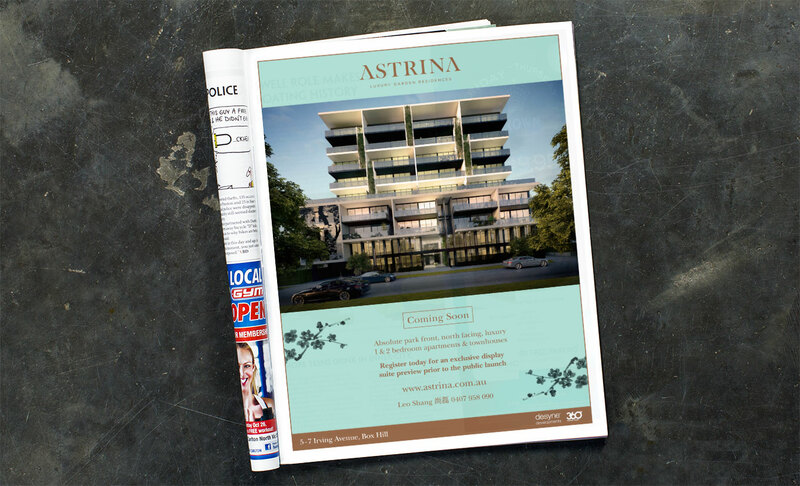 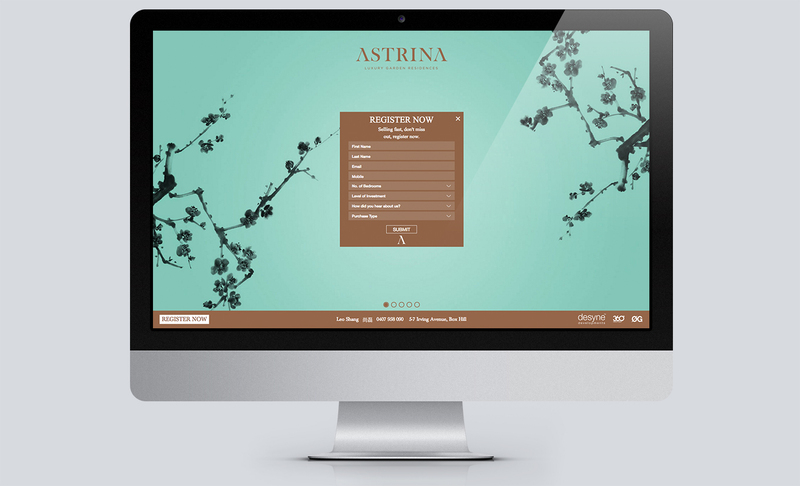 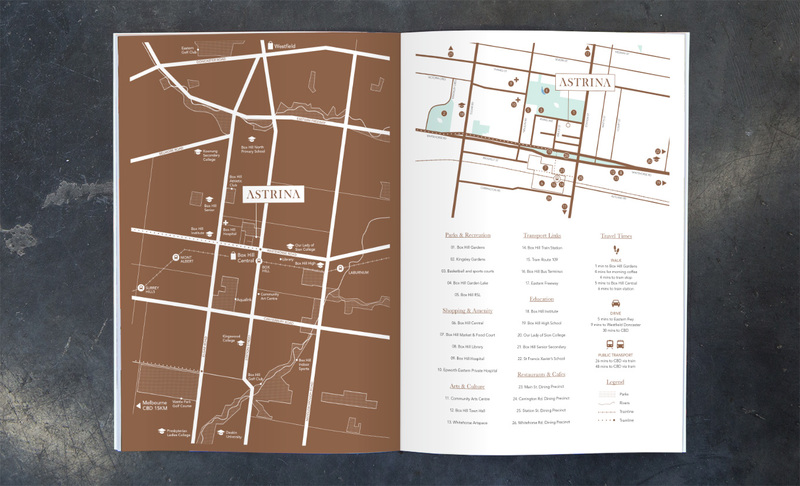 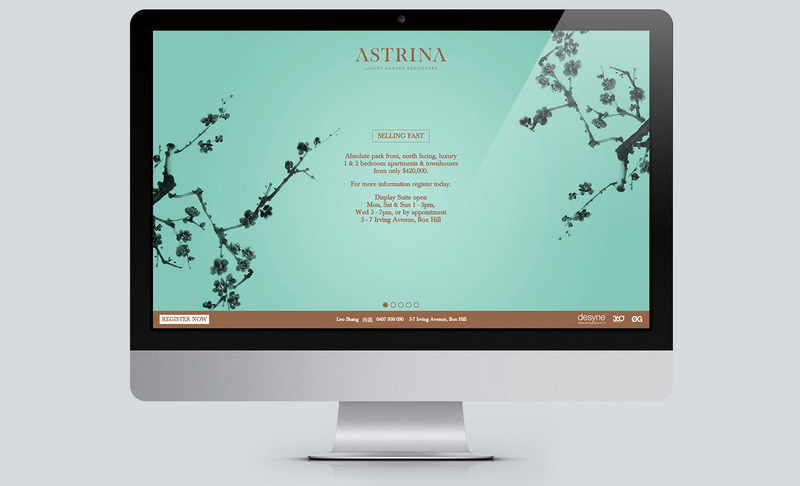 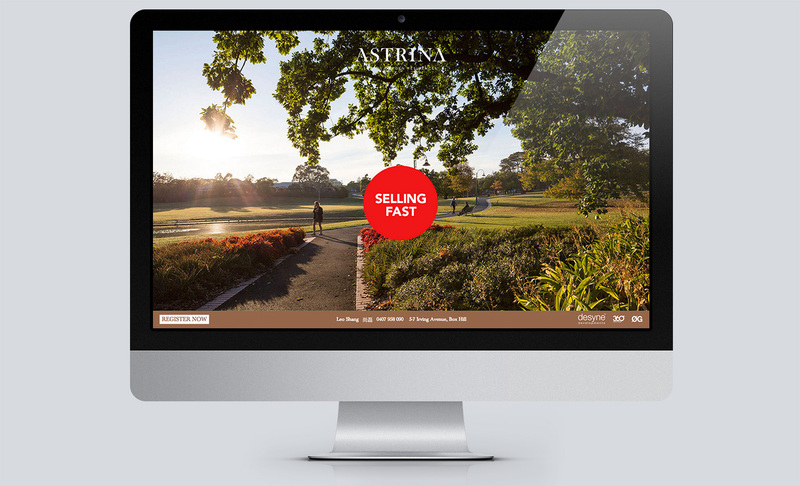 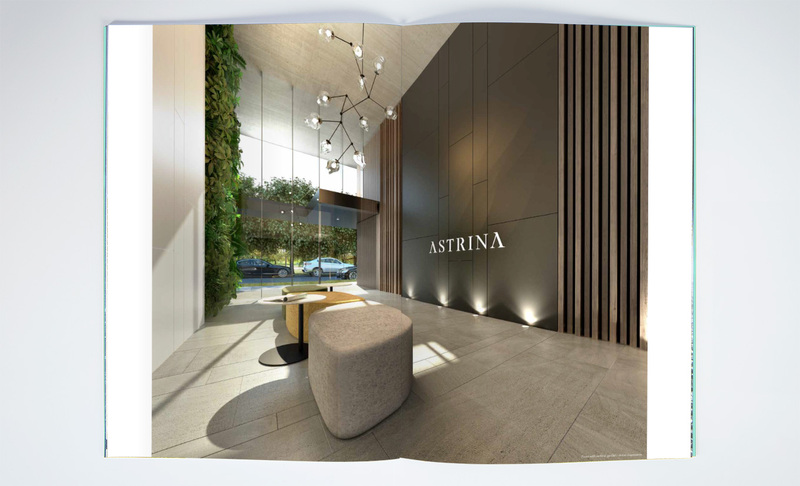 Astrina is a large development consisting of 100 residential apartments in Box Hill. 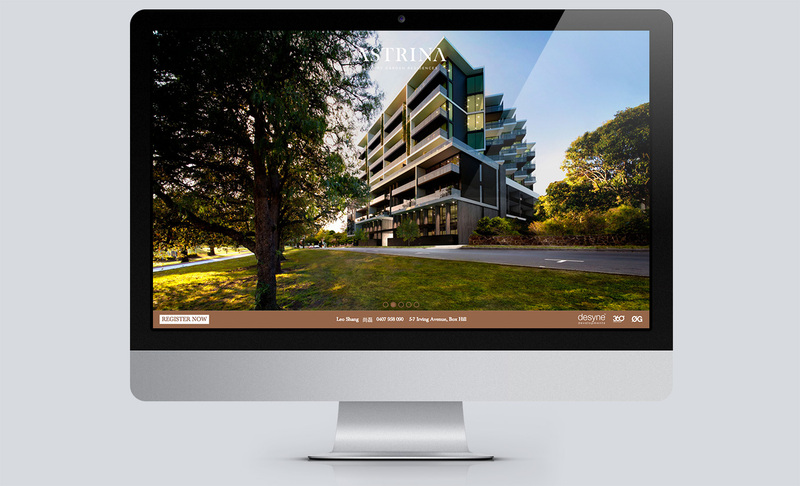 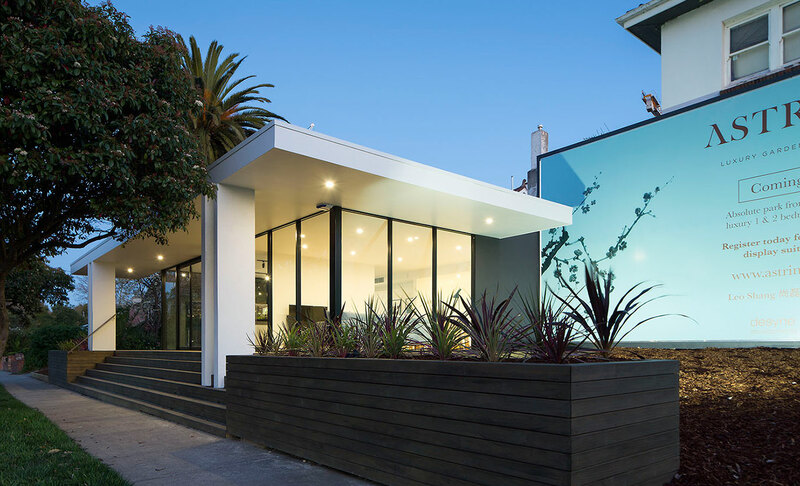 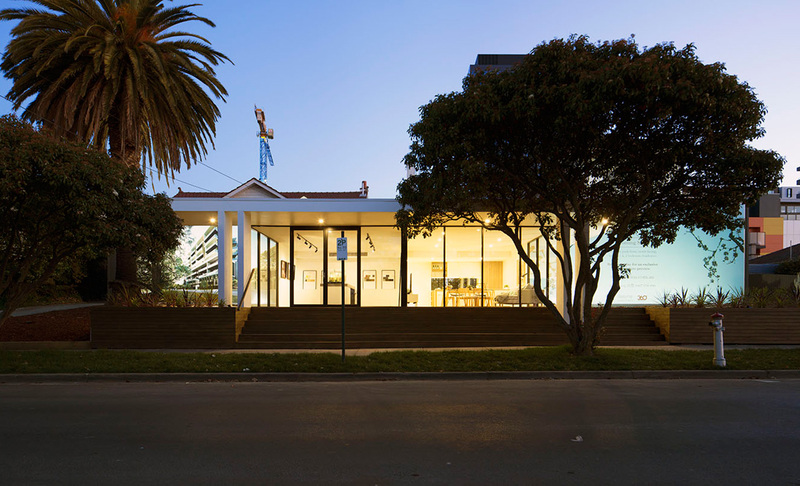 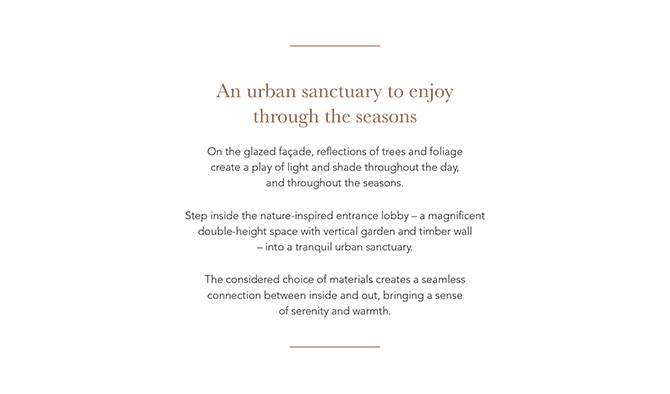 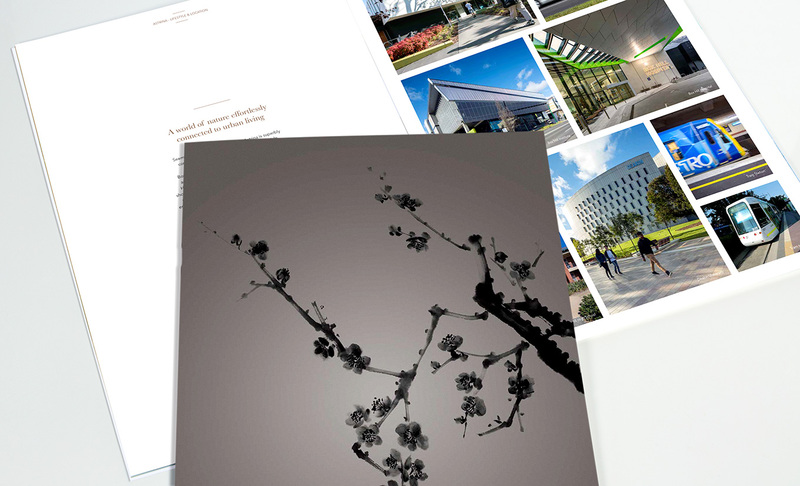 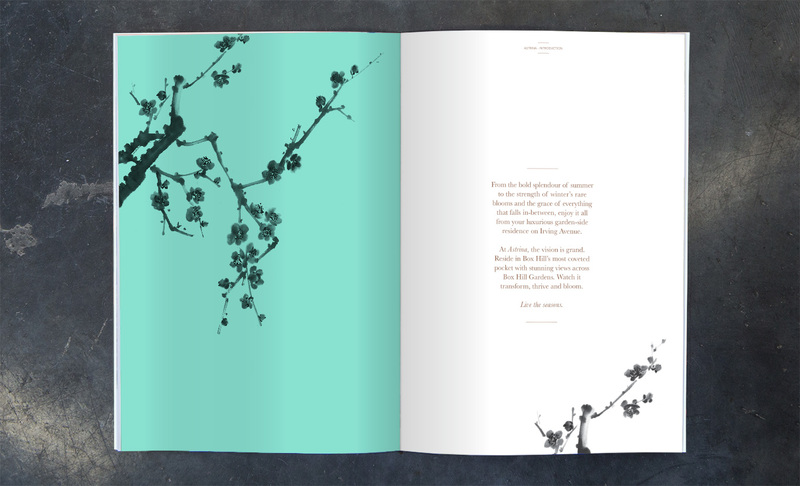 Situated in a prestige position overlooking the park it fell to us to create a brand and suite of collateral to highlight the developments premium position and architectural elegance. 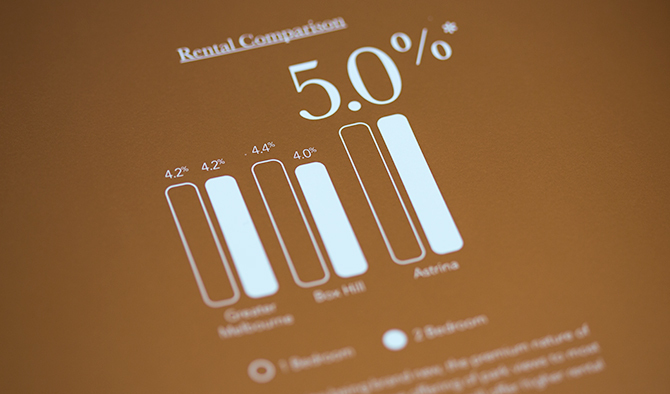 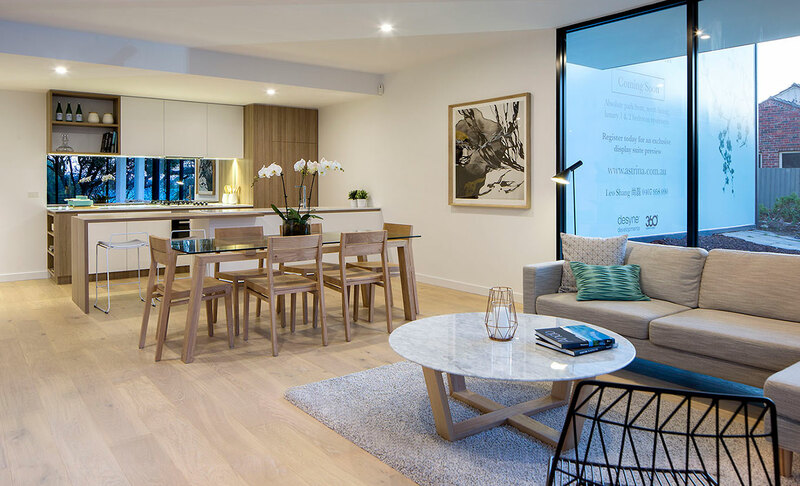 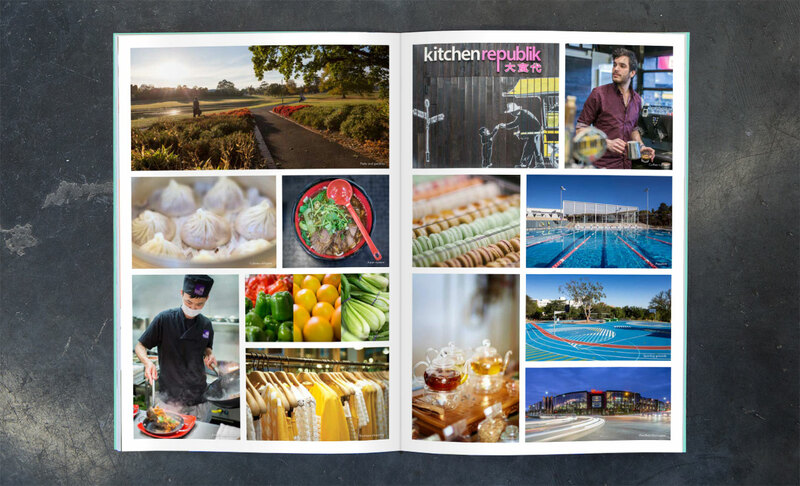 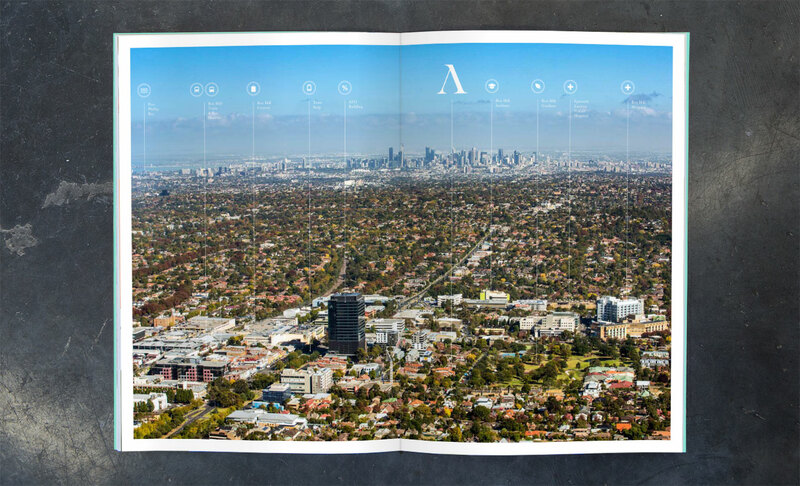 With so many apartment developments either on the market or currently being sold in Box Hill it was of utmost importance to develop a brand that would immediately appeal to both Australian and overseas investors and owner occupiers. 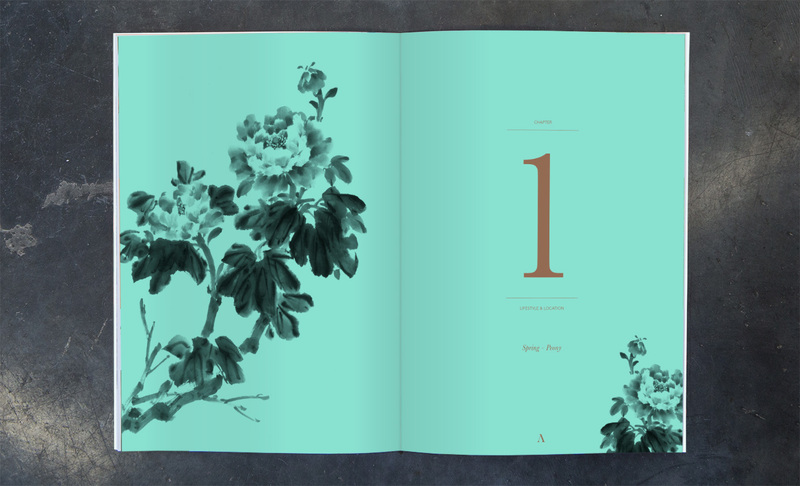 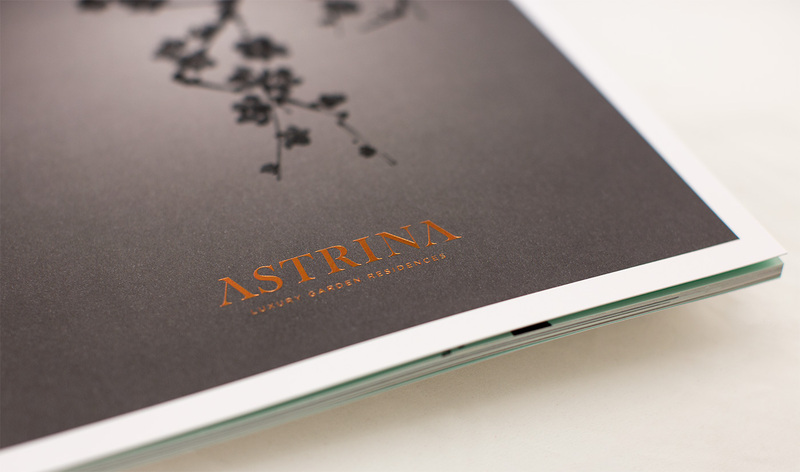 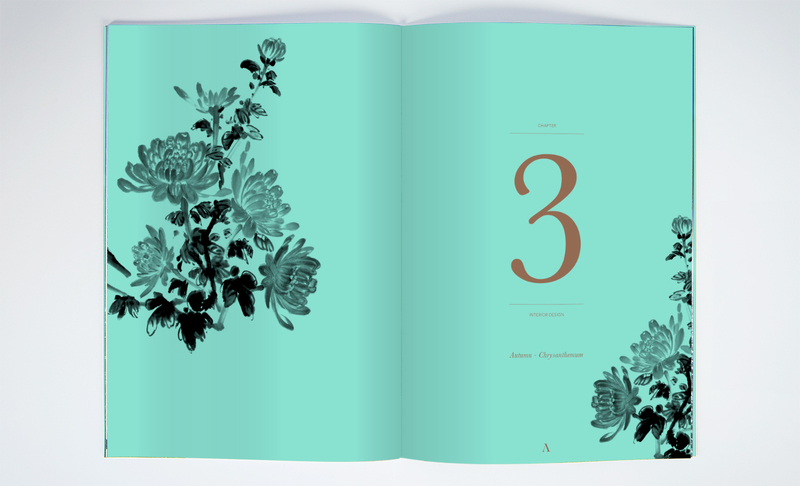 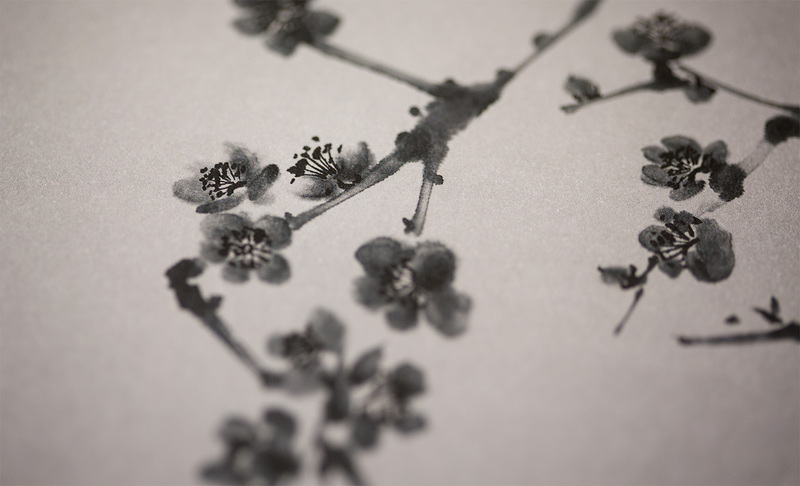 We commissioned a well known local artist to illustrate a series of plants and flowers that represented the view of the park that residents would enjoy throughout the seasons while living at Astrina. 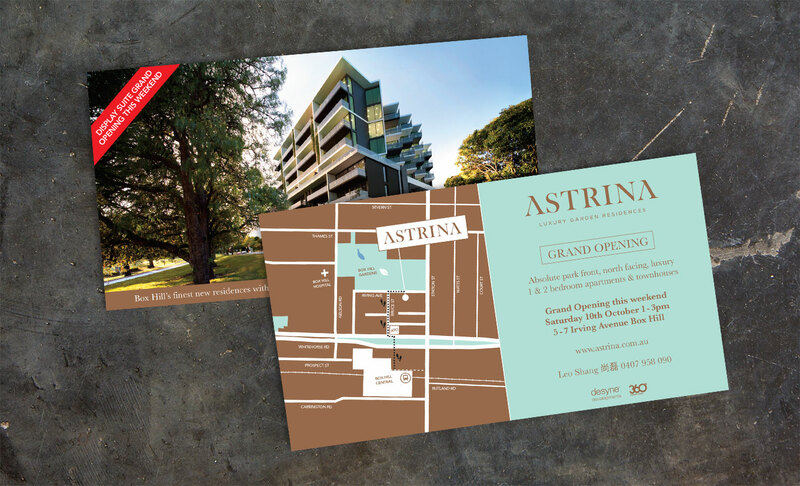 Coupling this concept with a contemporary colour scheme and an elegant brandmark we were able to achieve cut-through in highly saturated apartment market with the development selling out within 2 months of launch. 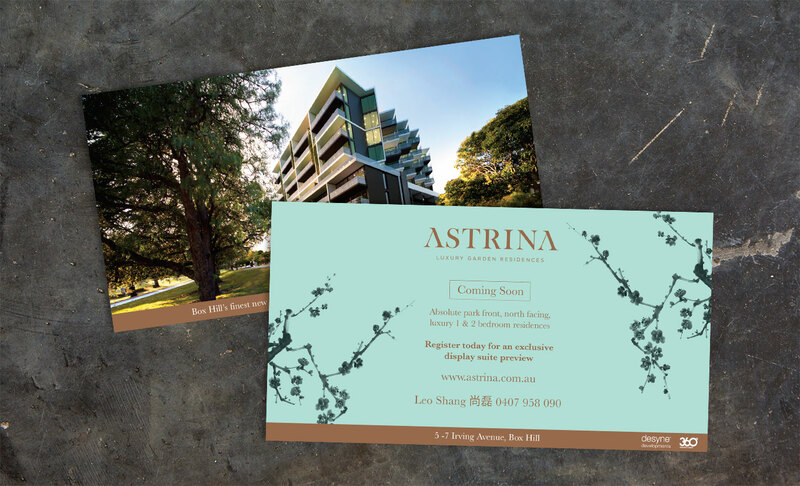 Call or email us to discuss how we can help with the branding and marketing for your next commercial or residential development project.